The Central Bank of Nigeria (CBN) on Tuesday, November 13, 2018, injected the sum of $210 million in the inter-bank foreign exchange market. 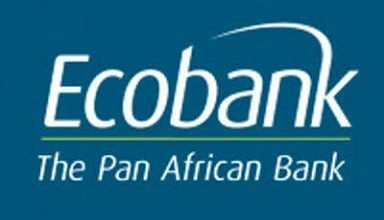 Figures obtained from the CBN indicate that the authorized dealers in the wholesale segment of the market received the sum of $100 million while the Small and Medium Enterprises (SMEs) and invisibles segments were allotted the sum of $55 million each. 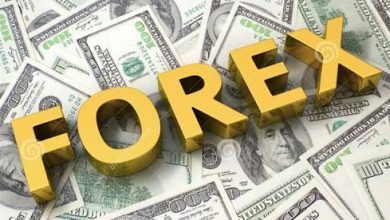 The Bank’s Director, Corporate Communications Department, Mr. Isaac Okorafor assured that the CBN would continue to sustain liquidity in the forex market. 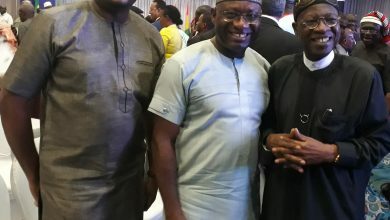 He also expressed optimism that the Naira will continue its strong run against the dollar and other major currencies around the world, considering the stability in the market and robust reserves. 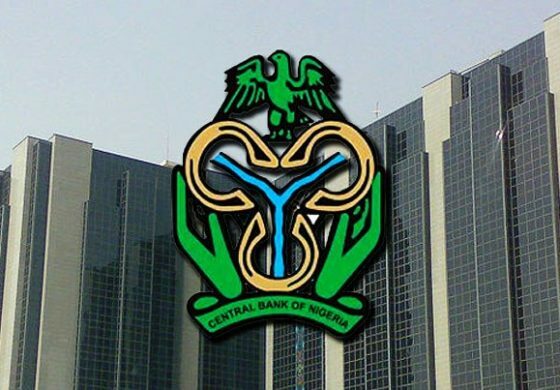 The Central Bank of Nigeria (CBN) had on Friday, November 2, 2018, made interventions to the tune of $337.16million in the retail Secondary Market Intervention Sales (SMIS) and CNY 56.17million in the spot and short-tenored forwards segment of the foreign exchange market. Meanwhile, the Naira on Tuesday, November 13, 2018 exchange at an average of N360/$1 in the BDC segment of the market.